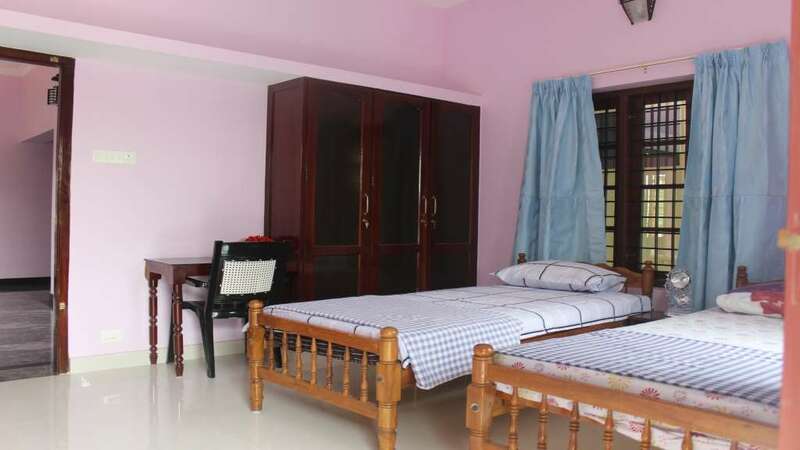 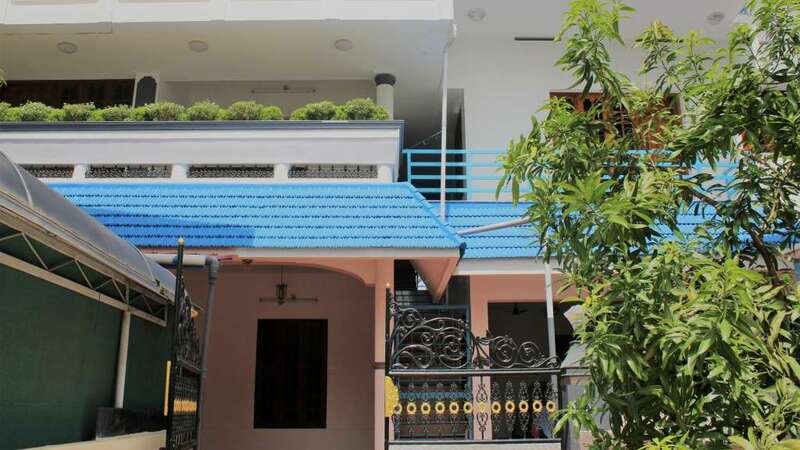 Our home-stay is located at center of Trivandrum town. 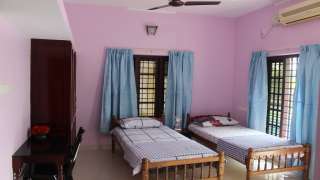 It is near to International Airport(within 1 km), Railway & Bus station(2 km), easily accessible by tourist or any one look for a place to stay. 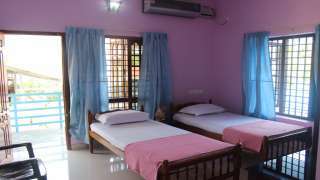 Tourist Places such as Kovalam beach, Vizhijam port, Shangumuham beach, Aakulam tourist village, Museum & Zoo, Mall of Travancore(800m) are near to our place. 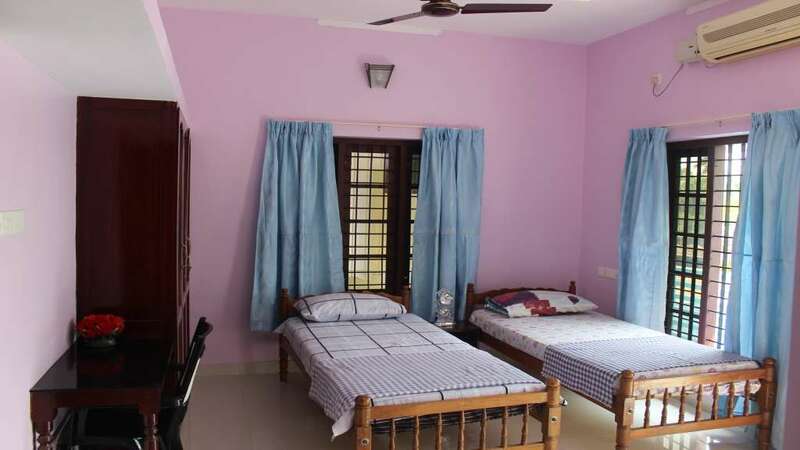 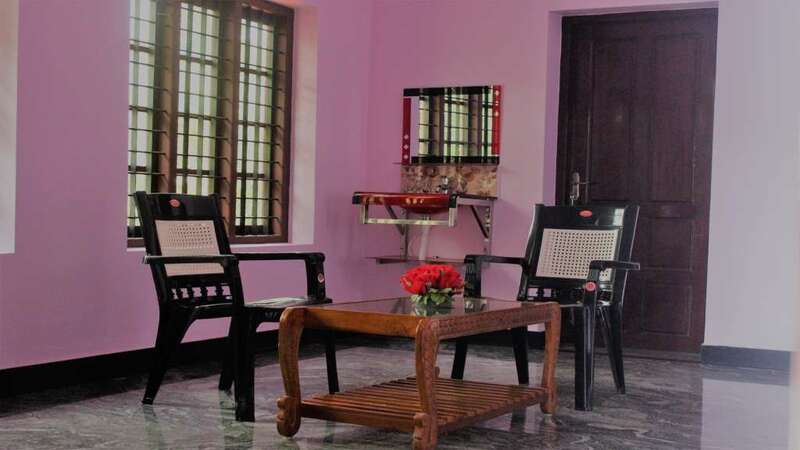 Near to home stay is Multi Specialty Hospitals, so visitors who are coming for Health related treatments can also easily access the facility staying with us . 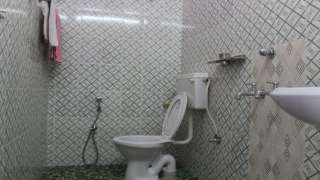 Government offices are also nearby.